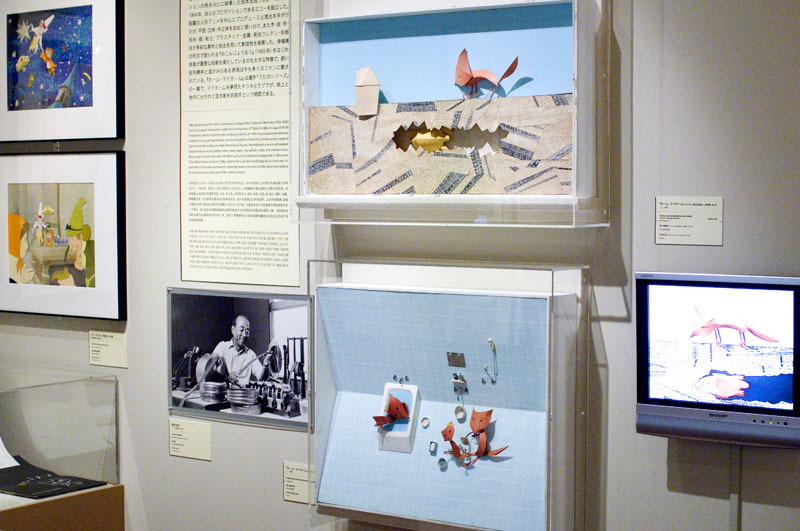 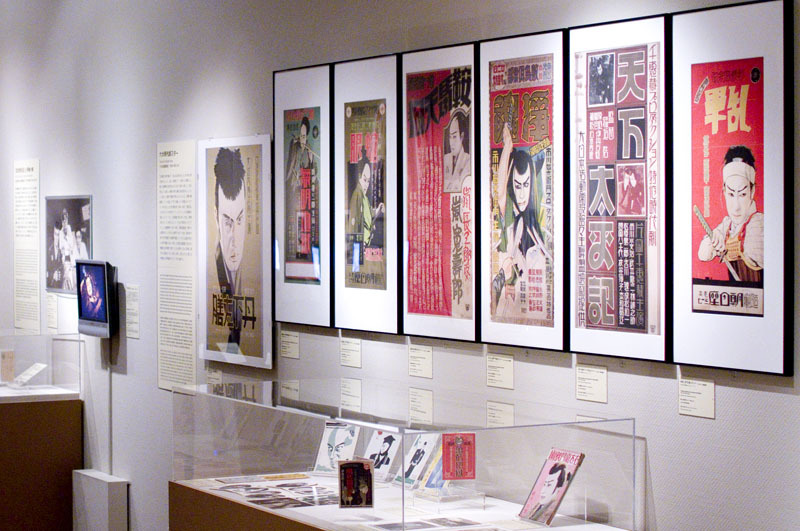 The seventh-floor gallery of the Film Archive has a permanent gallery devoted to the history of the Japanese film industry, with a lot of old posters, photographs and film paraphernalia. 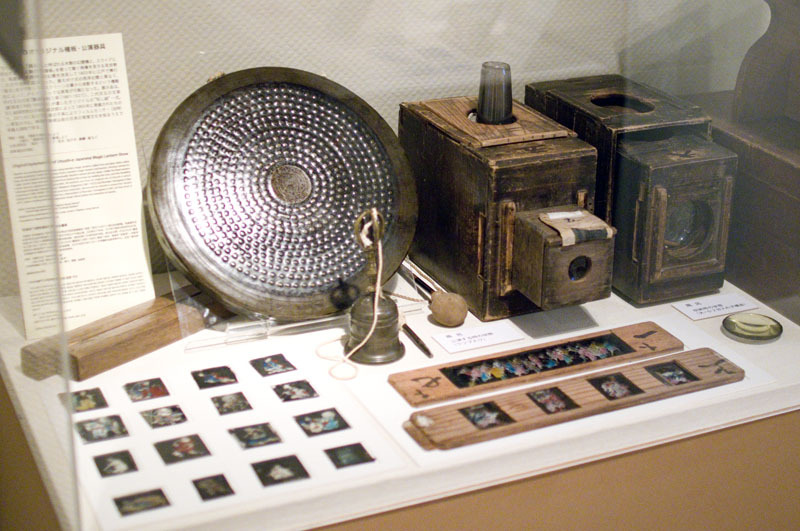 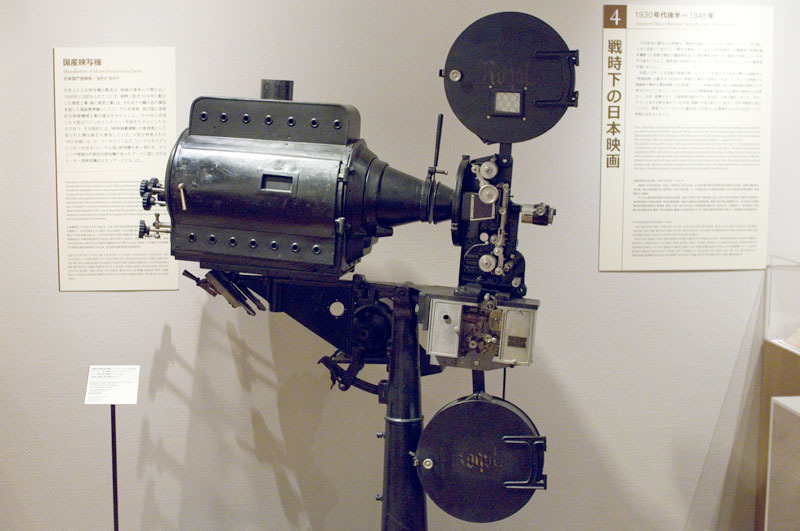 The focus is mainly on notable directors and actors, but they also cover the advancement of film-making technology, with old movie cameras and animation equipment on display. 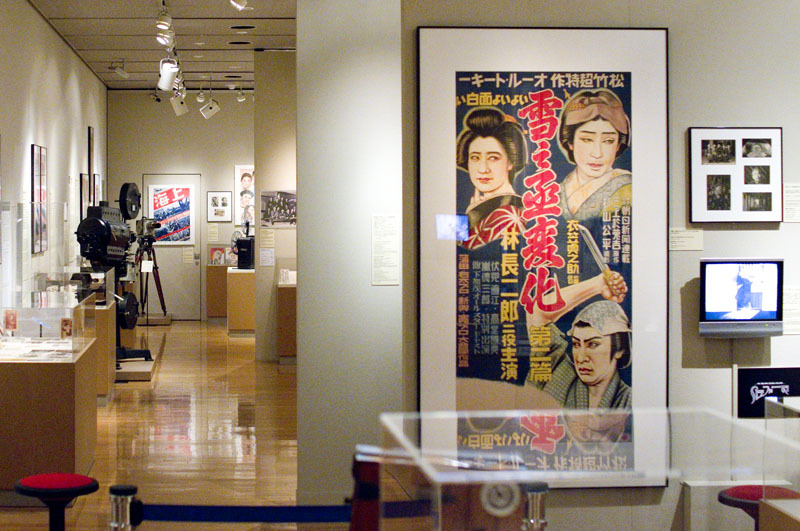 The archive also holds numerous screenings of Japanese and foreign films. 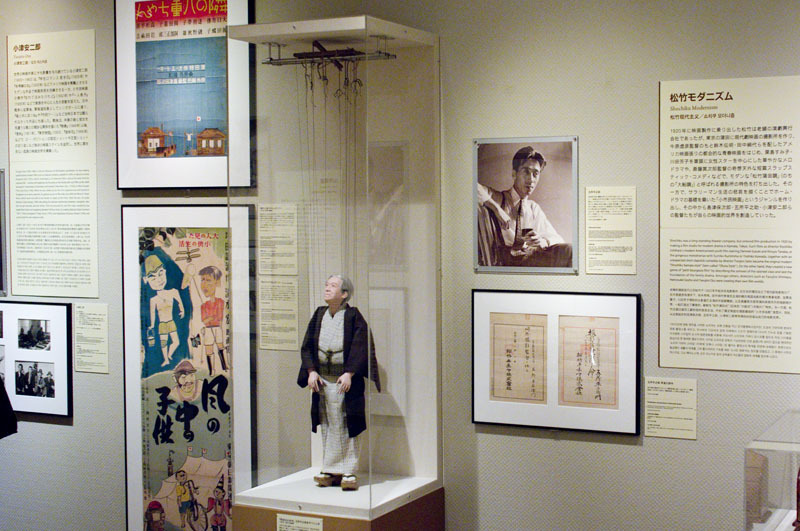 The museum is closed for brief periods between exhibitions; see the website for details.